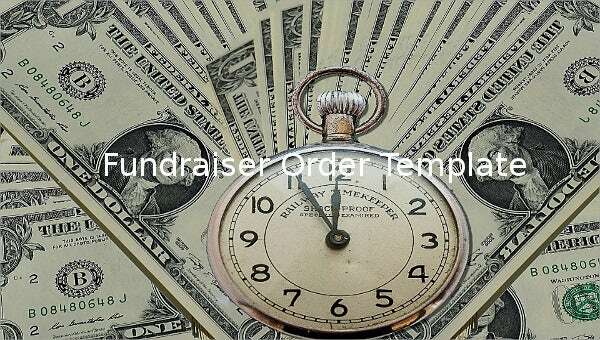 When you will gather enough funds to be given for voluntary or humanitarian purposes then this Service Order Template that can is operational in an example format will make the complete list of all the people, organizations and government agencies that give their resources of any sorts to your cause. 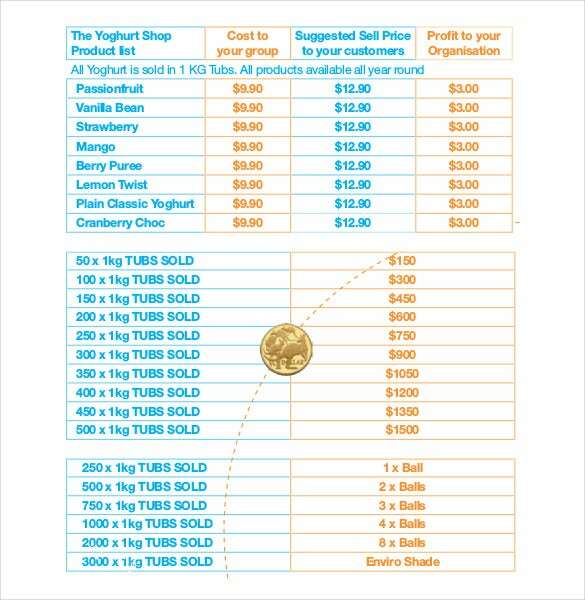 To each sponsor is a corresponding contribution that was given will be automatically made by the template. Its layout and arrangements can be made according to the expenses made or the beneficiaries of the fund collected. 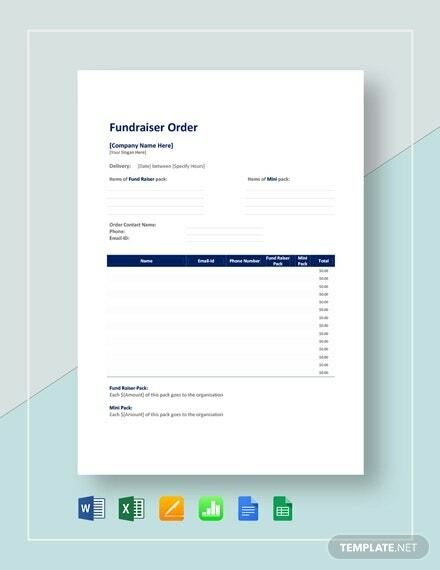 You will have the organizer file that can tally all of the supporter, beneficiary and the whole expenses made for each nonprofit activity.You can also see Order Templates. 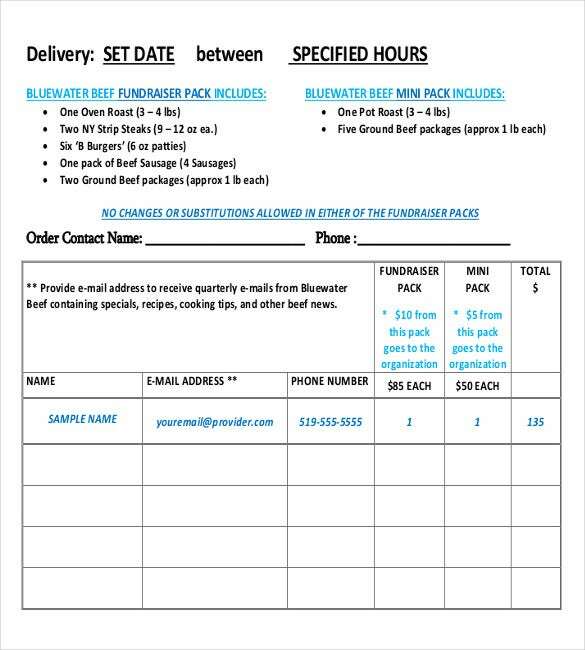 bluewaterbeef.com | Running a small business and raising funds? This template is all set for you. 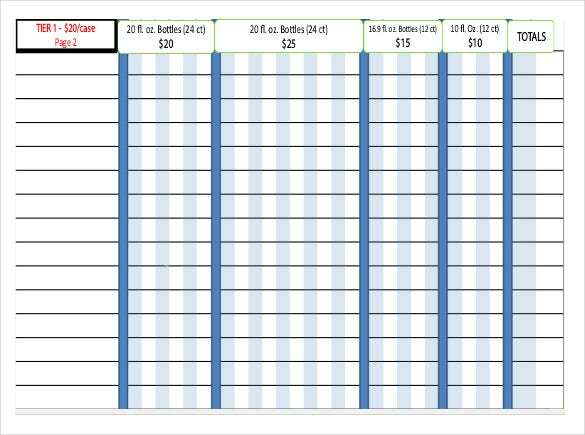 You can check the collections easily with every check like delivery date, order contact name, place, fundraiser pack, mini pack and total. Several options can be explored. 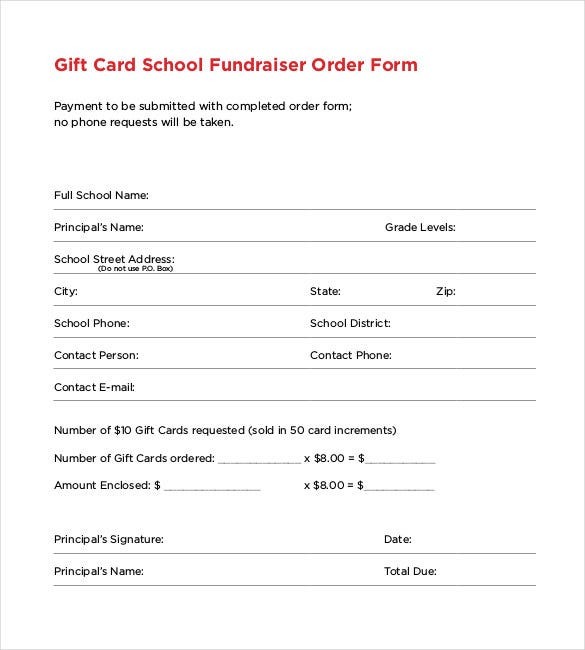 in-n-out.com | You can setup your own fundraiser page with this template and work for youth-serving and non-profit organizations can easily purchase the fundraising gift cards. The sample shows the details like school name, principal’s name, school address, contact e-mail, etc. 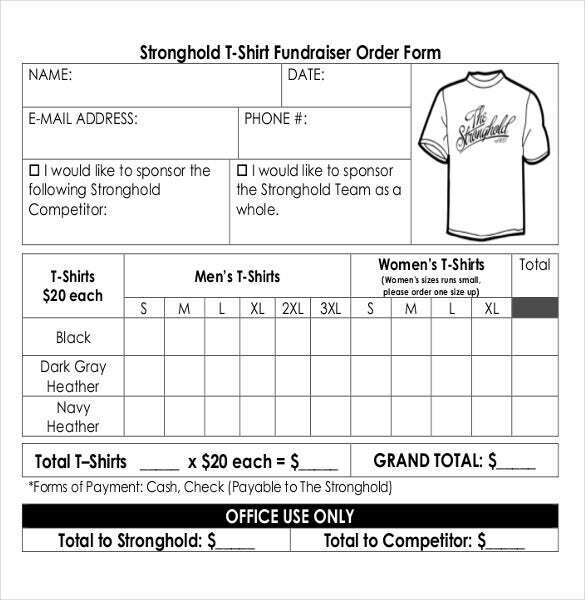 stpeter.wcdsb.ca | You can also run a fundraising campaign at individual level with this template. 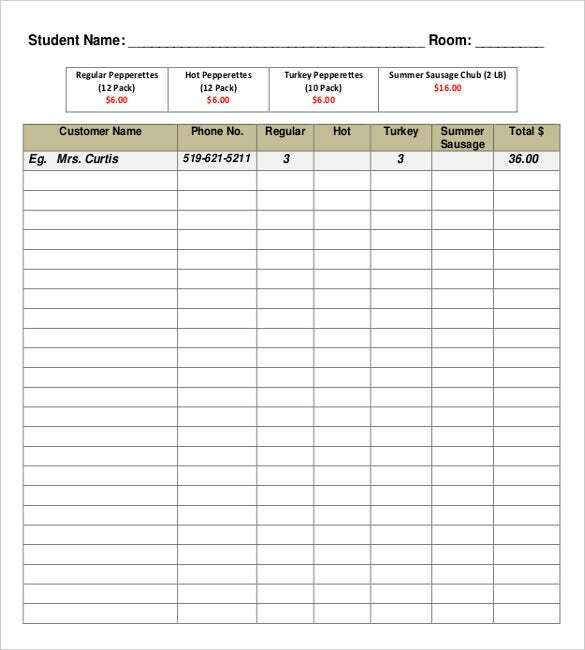 It will calculate the total for you including all the details like the sample shows, student name, room, customer name, phone number, etc. 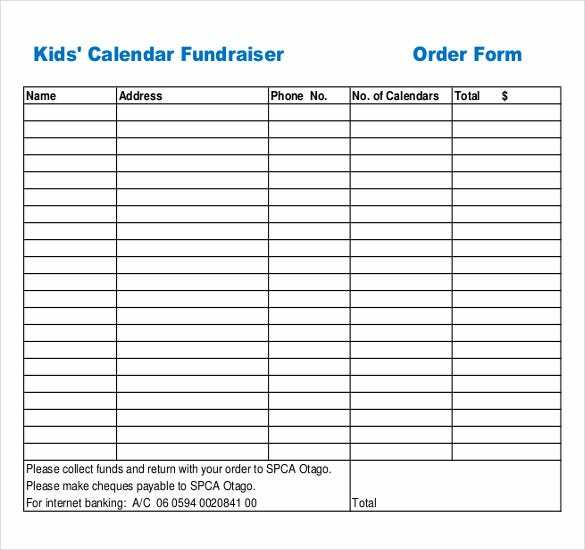 spcaotago.org.nz | Schools can also get into fund raising and earn by selling these calendar fundraiser forms. 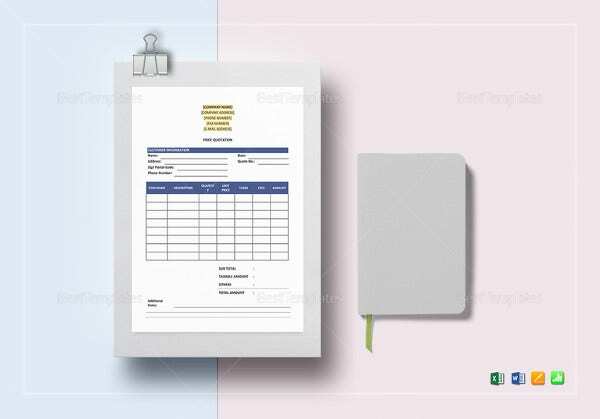 These will work as a calendar and also get the details of the customer like name, address, number of calendars and calculates the total. pizzacorner.net | With this the fundraising gets into more fun! 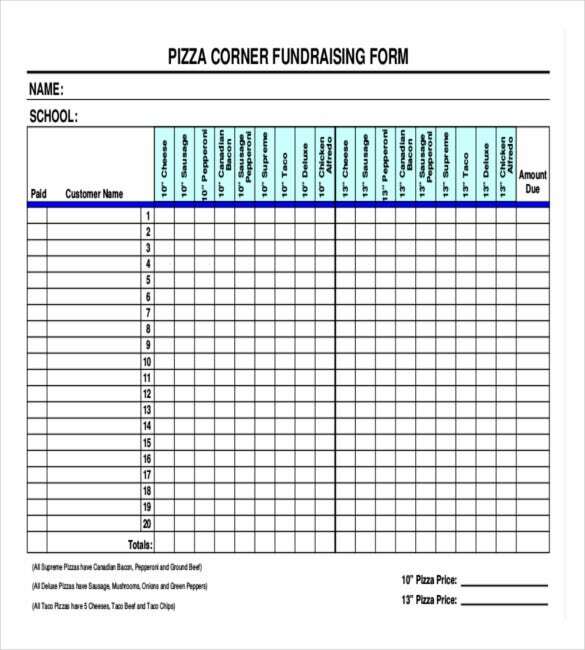 You can make your own choices with the pizza corner fundraising order form. It gives you the options to enter your choice of pizza, name, customer’s name and total. You can get into special discount offers too. thestrongholdsd.com | Interested more into viewing the options rather than writing? 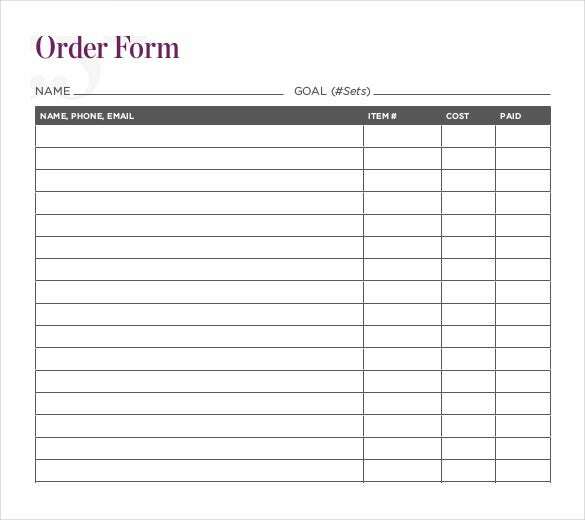 Then this form is the best template where you can view the order with pictures and submit online. It gives the details from color to size, pictures to category of t-shirts gender-wise. workstation.jamberry.com | Want your own details to be mentioned in the purchase order? This template will help you. 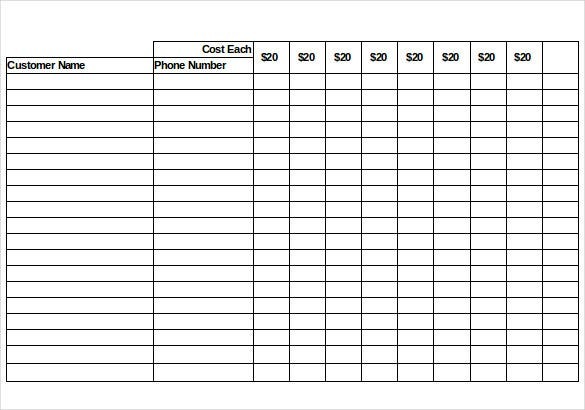 It is printable and faxable form where you can get the printed version and enter handwritten data. 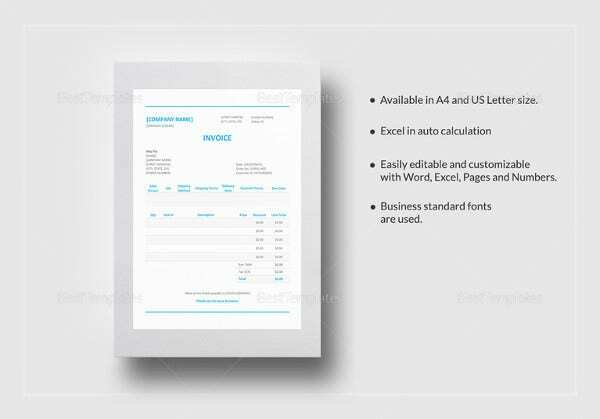 The details are name, contact, item, cost, payment status. daltonband.files.wordpress.com | Running a business of beverage? 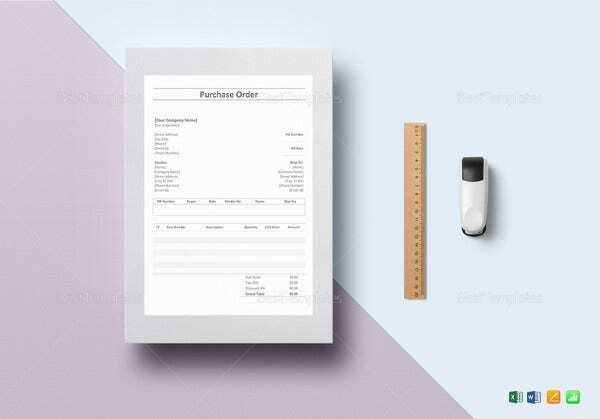 This template will work for it, where you can store the details like customer name, phone number, cost of each beverage served. This template will work for this case, try the sample and you are on the go. 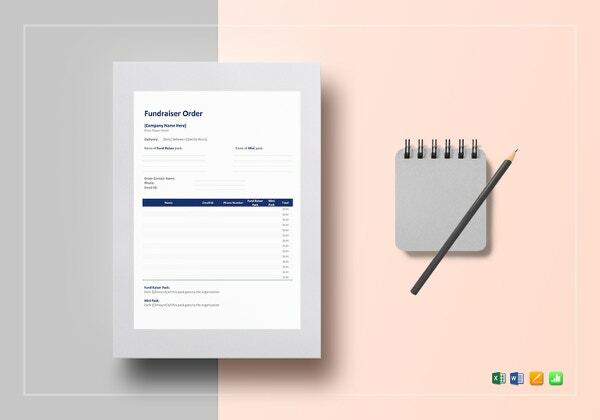 habitat.org | This fundraising document guide is available for free to document your fundraiser order. 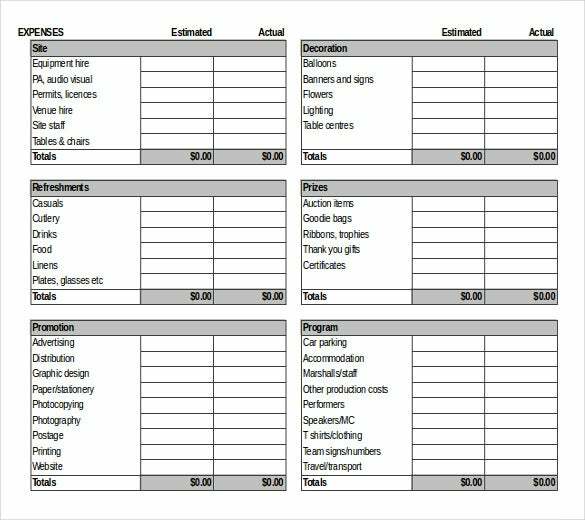 This template guide will align your document with details like participating group, purpose, goal and deadline. 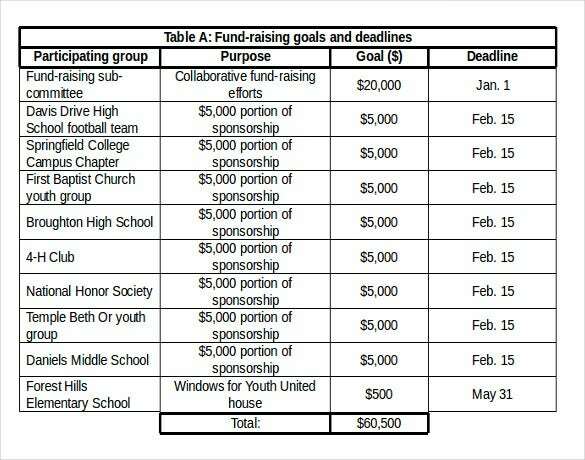 This will generate a report of fundraising goals and their deadlines. firstnations.org | Need to arrange your expenses and budget? 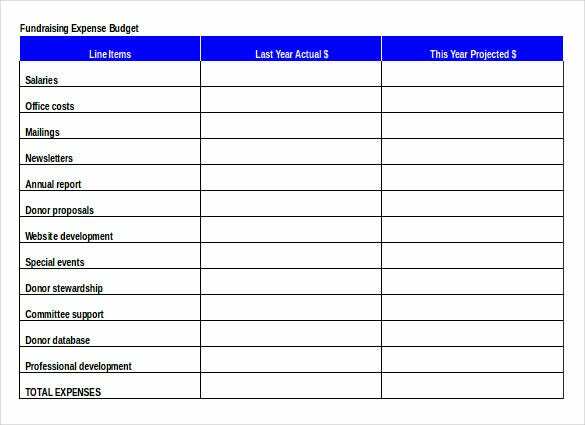 Then try this template for free and streamline your data with salaries, office costs, annual report and also compare your previous as well as current year projected budget.